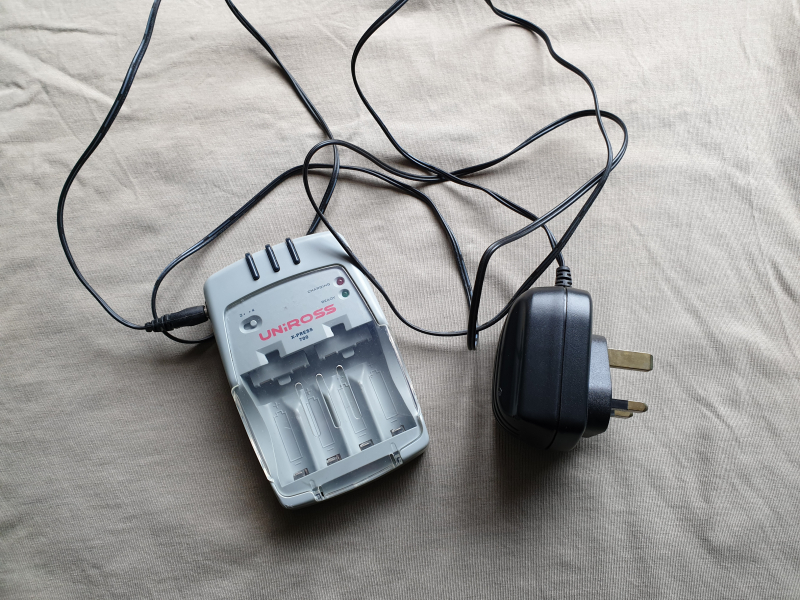 Charger for 2 or 4 rechargeable AA or AAA batteries - Uniross model x-press 700 - complete with original mains adaptor. 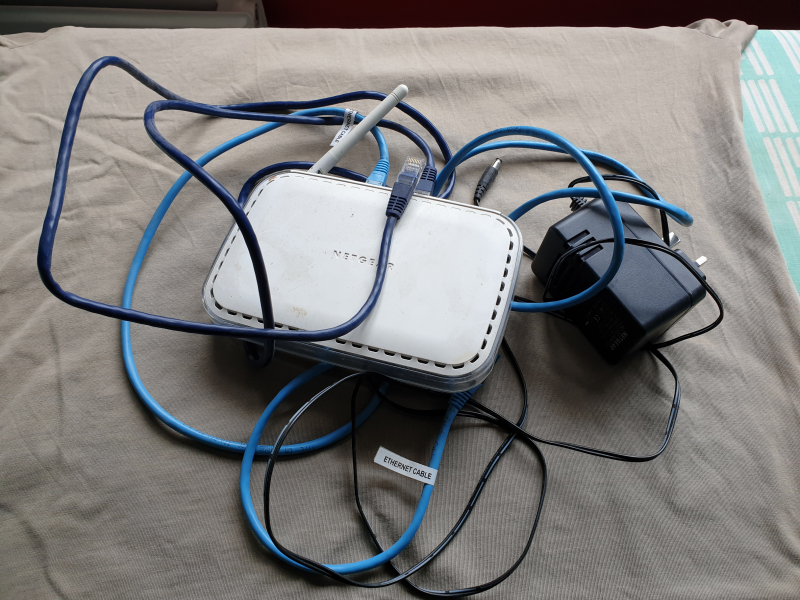 Netgear router, model WGT624v3, complete with original mains adaptor and a couple of ethernet cables. 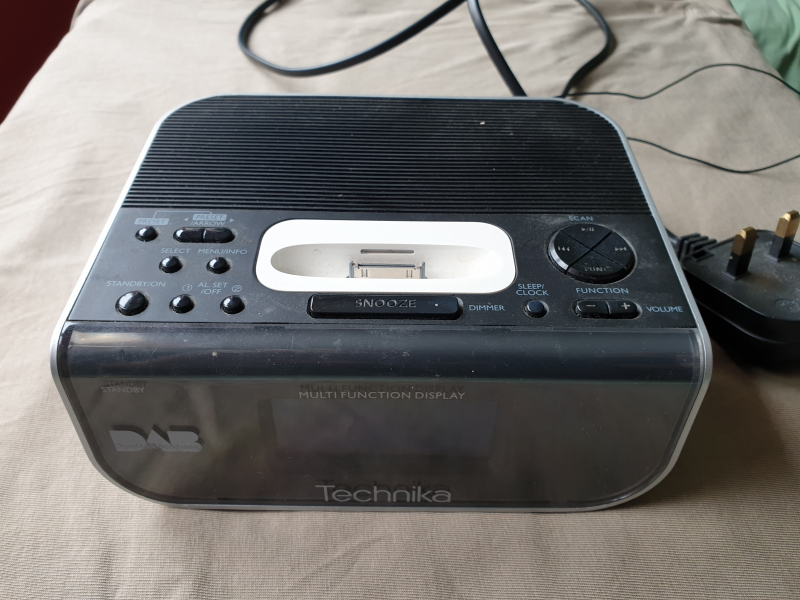 Technika DAB clock radio with iPod dock. Complete with original mains adaptor and aerial. 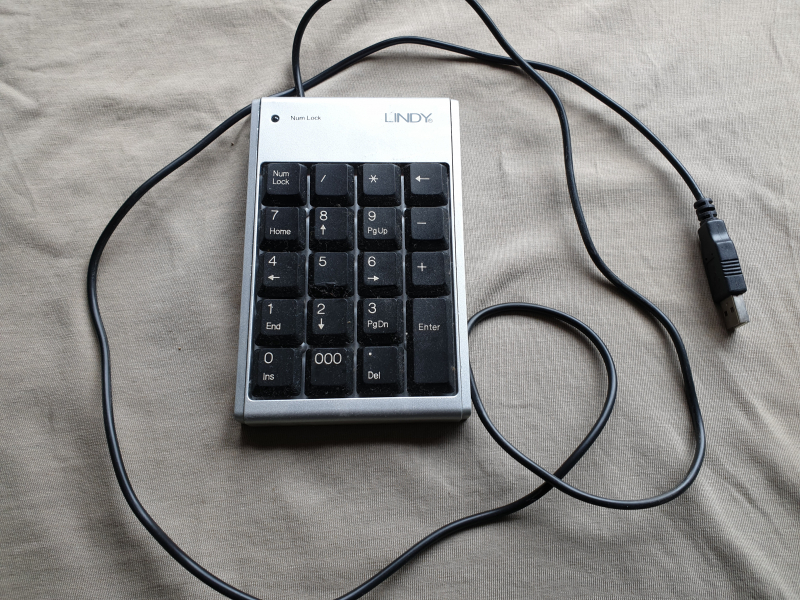 USB numeric keypad - ideal for use with laptops which only have numbers across the top of the keyboard. Two brown leather sofas they are very comfy we just needed bigger ones. They have some scratches from pets but we've just had throws over them. As above. Thanks for reading BP. 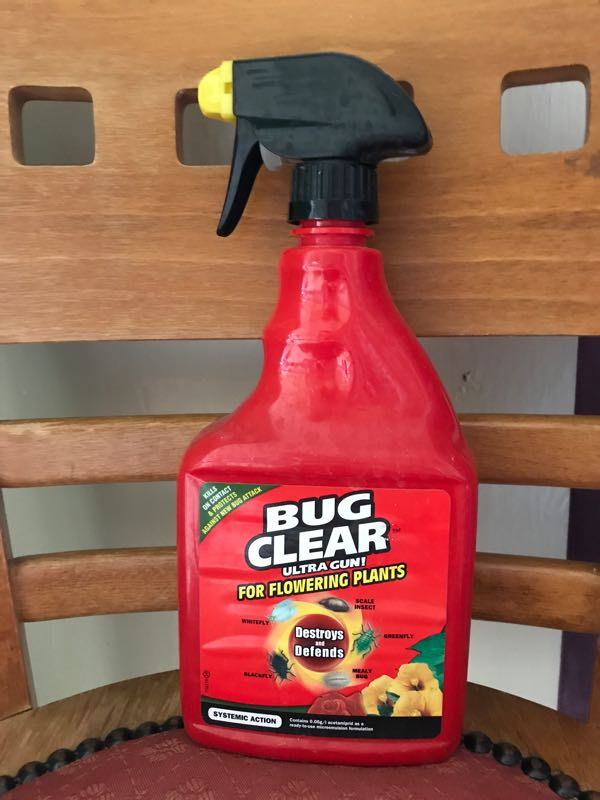 I’ve ended up with too many bottles of bug spray. This is approx half full. 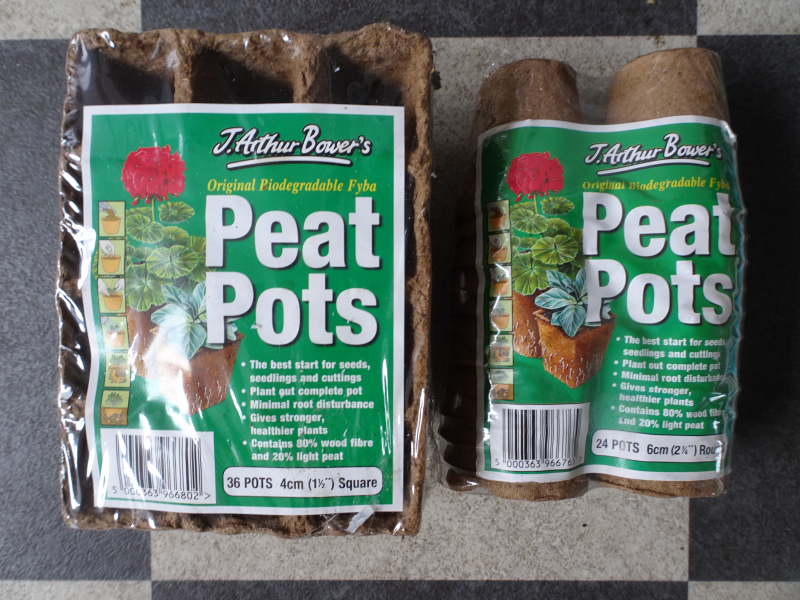 Little fibre pots for starting off seedlings etc. 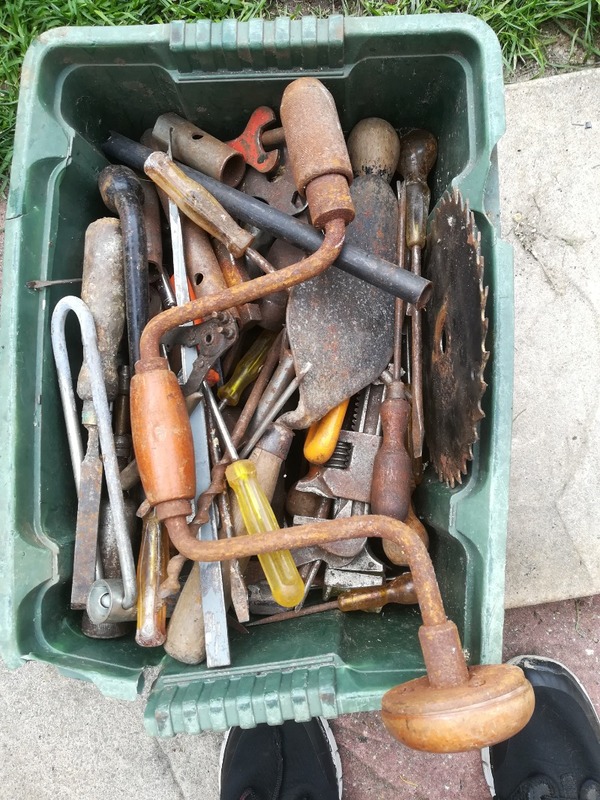 36 1-1/2" square ones in one packet, 24 rather larger 2" circular ones in the other. 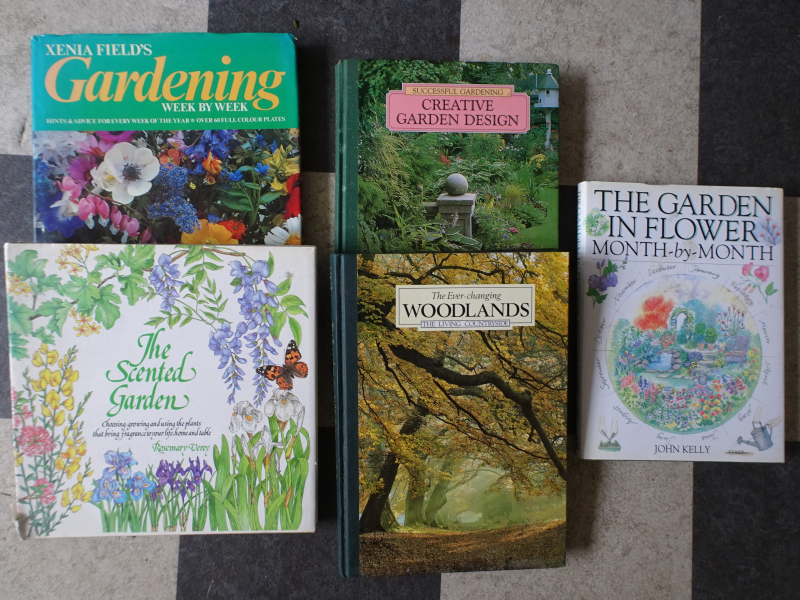 5 hardback books on gardens and the like, lots of colour illustrations. Preferably to go all together. 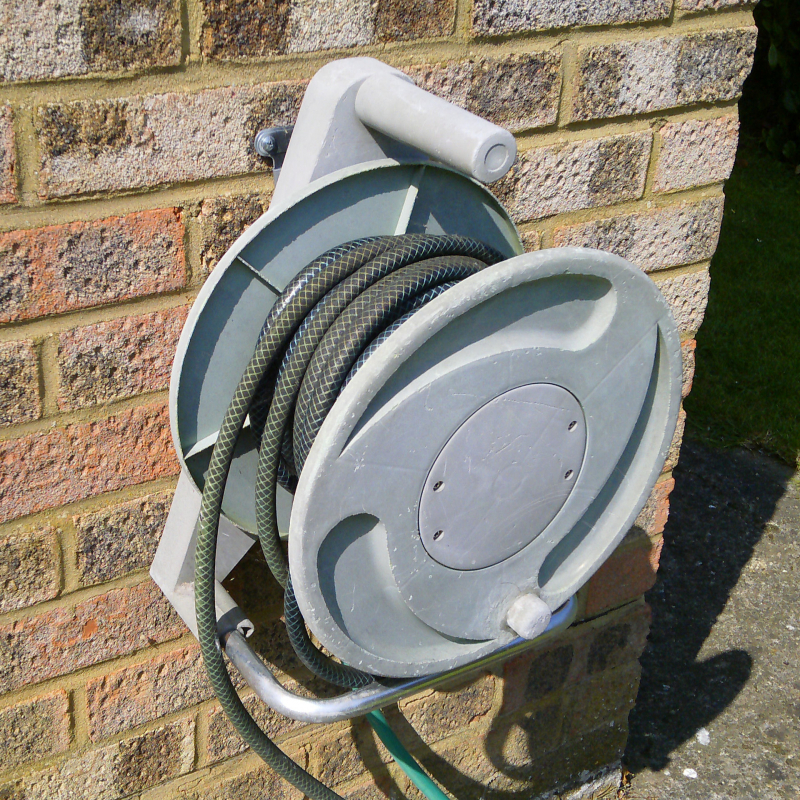 Wilko brand hose reel with 15 metres of reinforced hose. 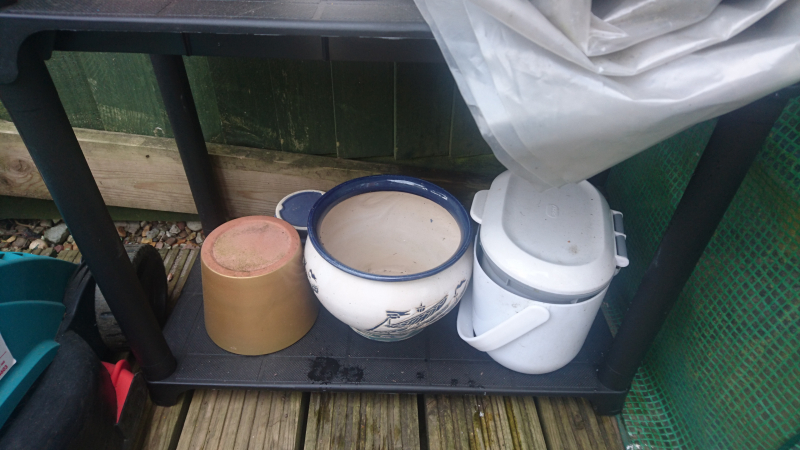 Complete with wall bracket and short coupling pipe. Will need a pair of Hozelock type connectors to fit tap end and appliance end. 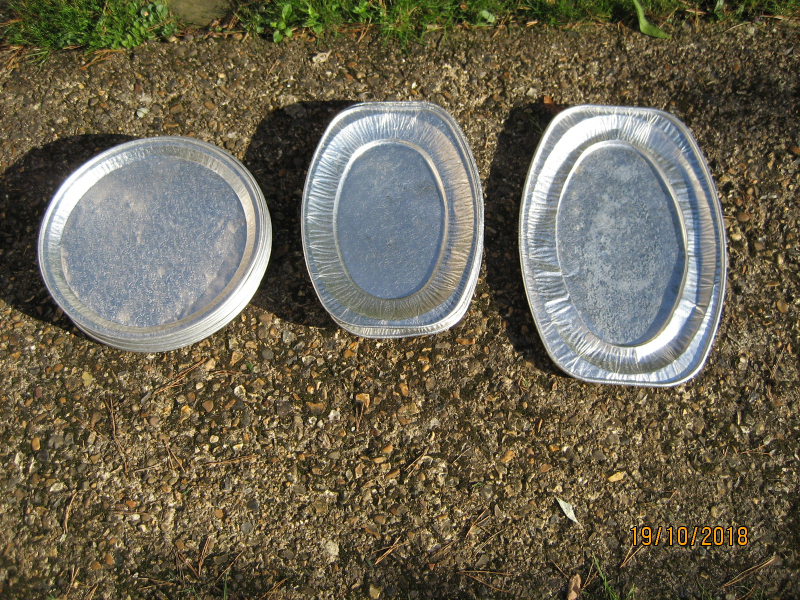 Lightweight aluminium serving trays for sandwiches etc. 8 round trays, 30cm diameter, 6 oval trays, 35 x 25cm, 1 larger oval tray, 43 x 29 cm. Suitable for catering purposes. 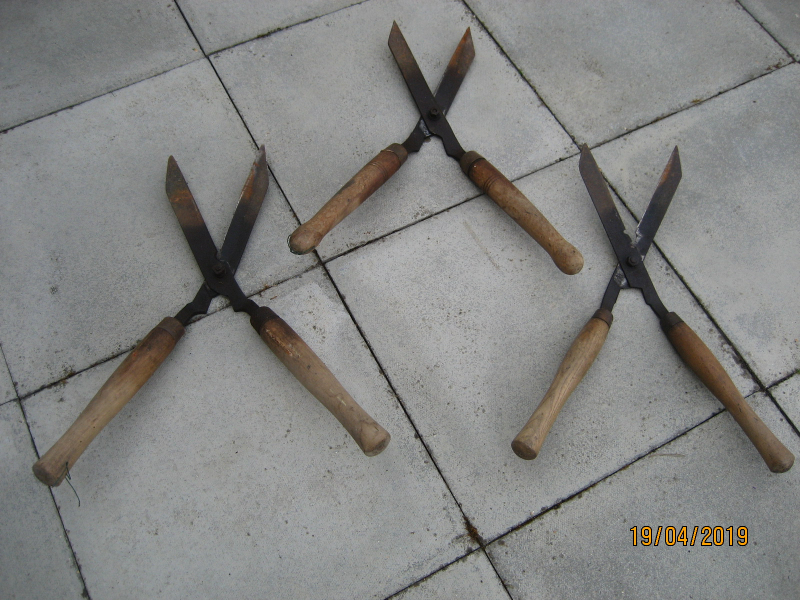 Three pairs of old wooden-handled garden shears. Probably need sharpening. Emptying the storage. 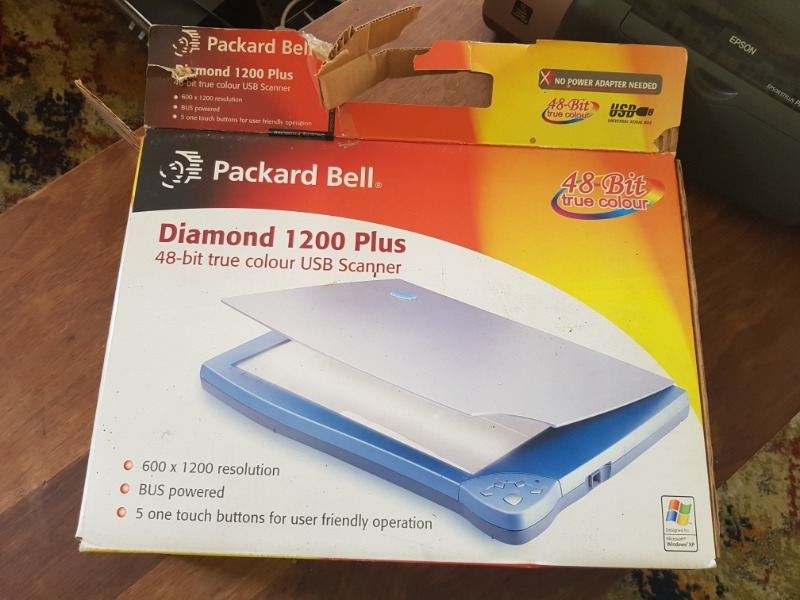 Got 2 scanners avaliable and selection of laser and ink jet printers. Welcome to come and collect. Some printers have spare catridges which are a bit old but possibly still work. 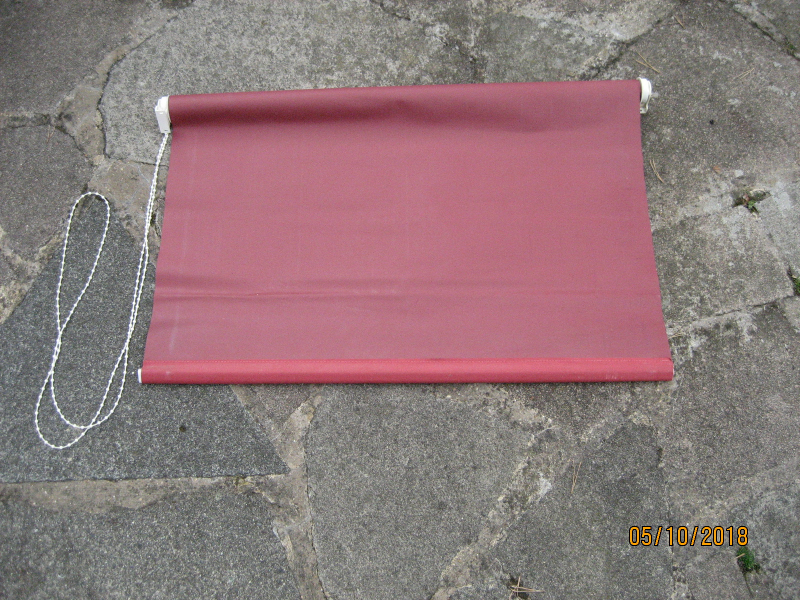 Roller blind 75 cm wide x up to 175cm long, maroon colour. Not spring-loaded. Includes fittings for mounting. 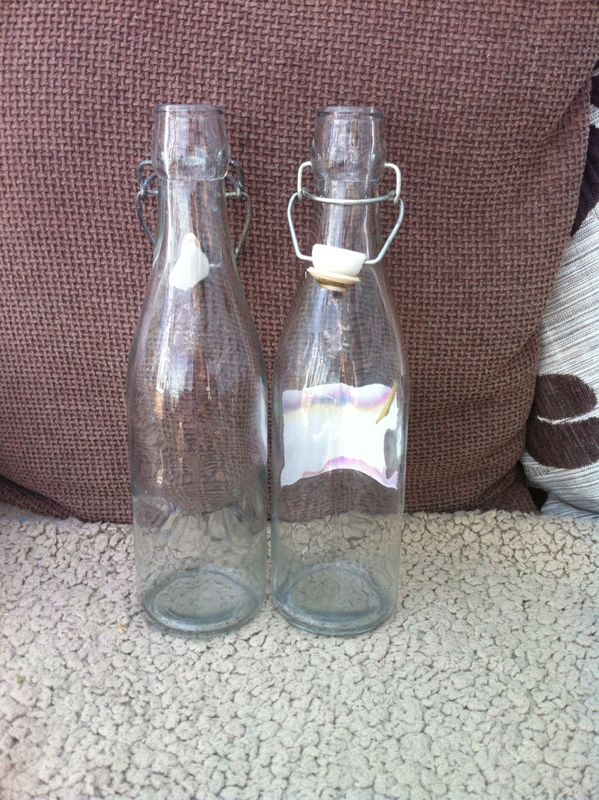 Pair of glass Kilner stopper bottles, 16cm high. Have been sterilised. Hi I'm not very at this giving stuff away. I get confused as to who wants what so help me out if you'd like any of this stuff. I am home in the evenings. Please say what you'd like and when you can collect. 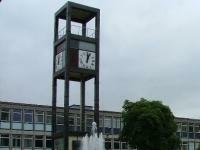 Anji PS. The crinkly hose needs fixing. The plastic tap attachment broke. 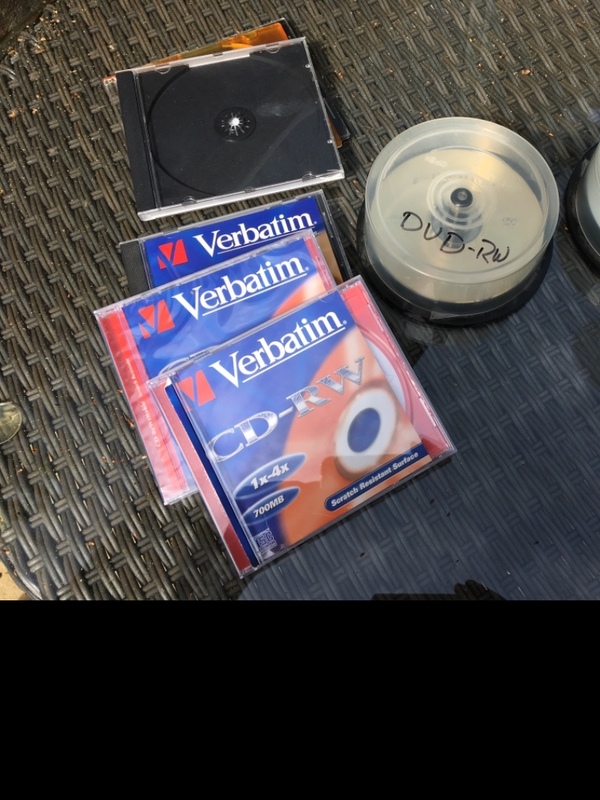 We have a selection of DVD-RW and CD-RW. We also have some empty cases. Useful for someone, we hope. 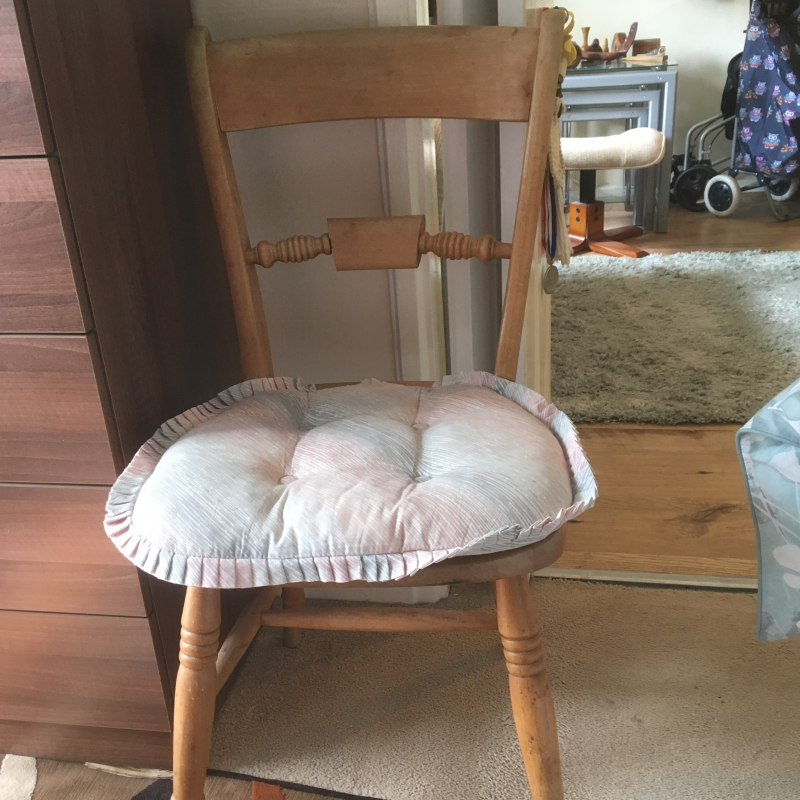 We have an IKEA chair in reasonable condition. 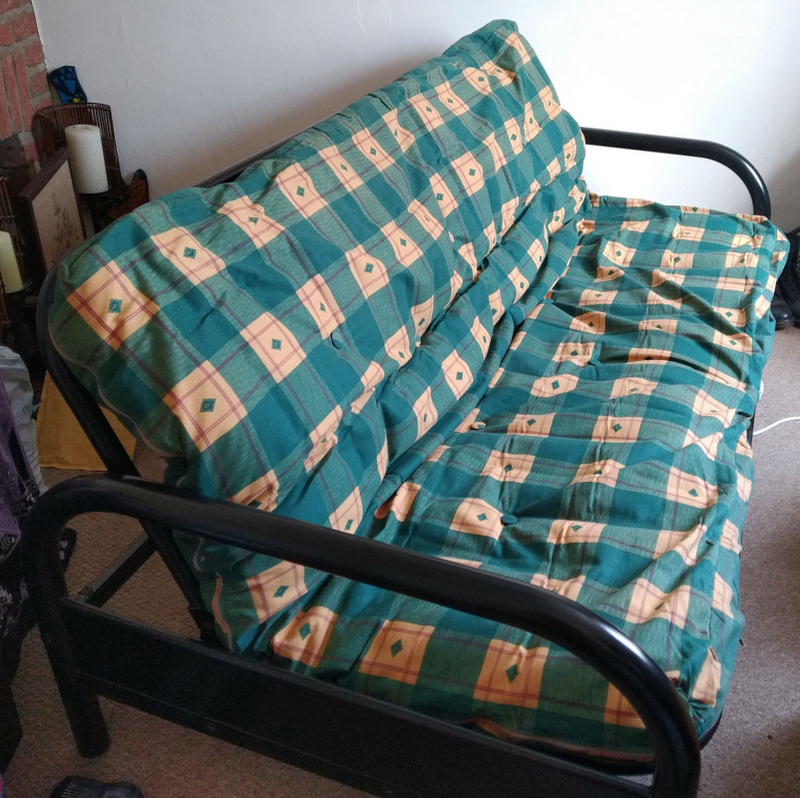 Fully functional but fabric would benefit from a spring clean. Does anyone have any knitting patterns or knitting magazines with patterns for a beginner that they no longer use. I can collect almost anytime.